This was one of the messiest games of the split so far. 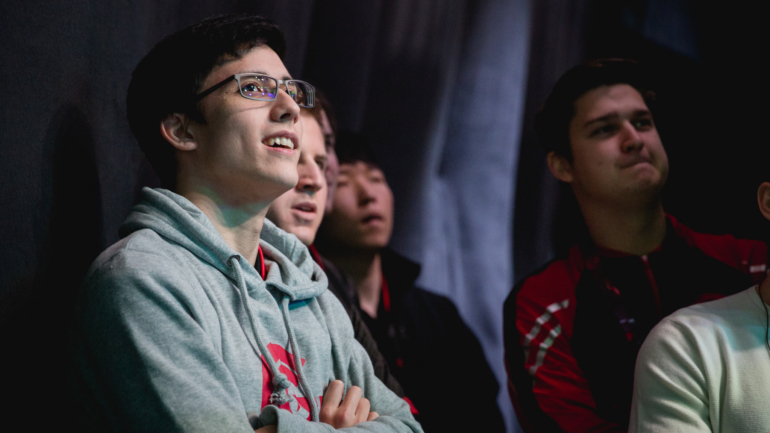 Another day, another TSM loss to kick off week four of the NA LCS. After an incredibly messy 50-minute slugfest, Clutch Gaming halted TSM’s comeback with a victory over the former North American champions. Clutch was 2-4 heading into this week, so they’ll take any win they can get their hands on, but this game was anything but clean from both teams. CG’s Apollo Price miraculously stole two major objectives away from TSM—an Infernal Dragon with Arcane Barrage, and Baron with Mystic Shot. These objective steals kept CG in the game, despite TSM’s consistent gold lead. Apollo has been playing better each week, and with these two game-saving steals and his stellar teamfight positioning and awareness, he’s clearly on the way to becoming one of NA’s best marksmen. Although these steals were incredibly exciting to watch, however, they’re symptoms of a very significant problem. Clutch jungler Nam “LirA” Tae-yoo, who was hyped up this preseason to be one of the best junglers in the league and one of the team’s best players, has been slumping. The fact that Apollo needed to land so many steals to begin with just shows LirA’s recent inability to secure these major objectives for his team. With this loss, TSM, CG, and CLG are all tied for fifth place in the 2018 NA LCS Spring Split.